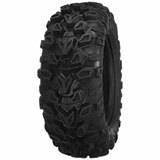 Whether you use your ATV as a powerful workhorse or as a fast-flying, trail riding machine,Rocky Mountain ATV/MC.com has the ATV tires you need to maximize its power and functionality. 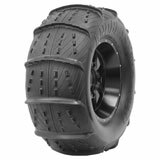 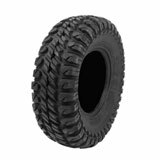 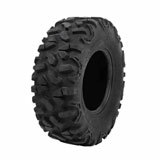 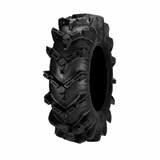 We have a huge selection of ATV tires in a variety of tread patterns specific to the terrain you’ll be riding on – dirt, sand, mud or snow. 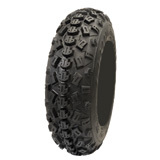 Maybe you live near a desert, requiring you to need ATV sand tires, so make sure you buy a tire that’s lightweight and provides maximum flotation like the ITP Sand Star ATV Tire. 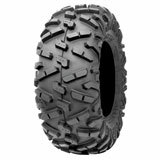 If you actually enjoy getting covered in mud, slinging it everywhere on your ATV, then you’ll love the STI Mud Trax ATV Tire which has deep, angled grooved lugs for exceptional traction. 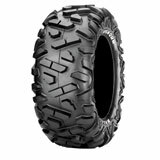 If you’re not sure which tires are right for your ATV, simply visit our Tire and Wheel Information page or call us and we’ll answer all your questions. 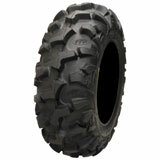 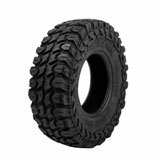 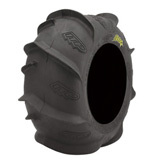 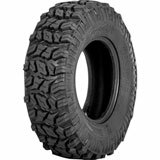 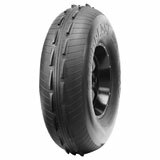 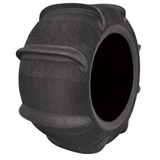 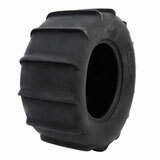 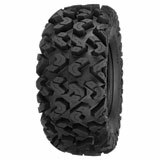 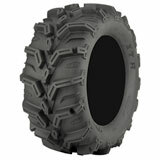 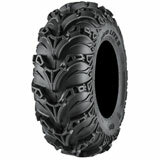 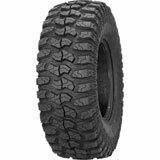 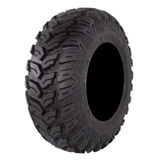 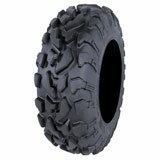 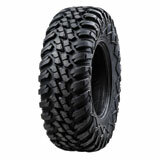 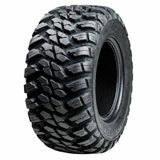 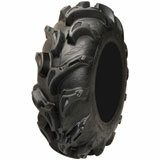 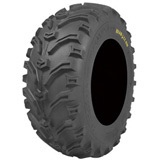 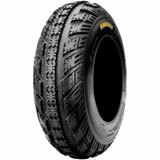 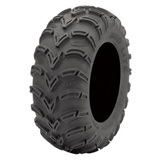 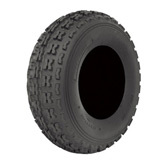 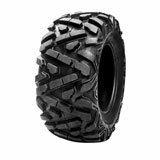 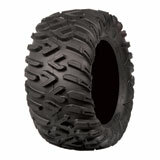 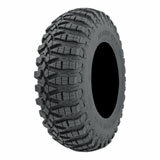 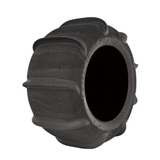 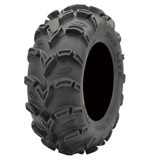 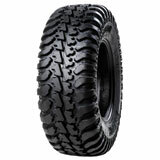 You can also use our online ATV Tire Search to find the ATV tires made for your machine. 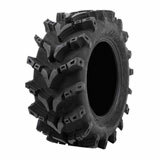 Did you know Rocky Mountain ATV/MC has an ATV Tire and Wheel Package Builder that saves you up to 56% on ATV tires and wheels? Purchase an ATV Tire and Wheel Package and receive two tires mounted on two wheels for free as well as free ground shipping, free valve stems and the assurance that you’ve paid an excellent price on high quality ATV tires. 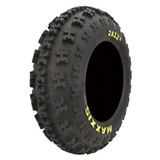 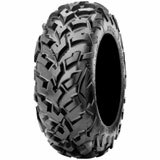 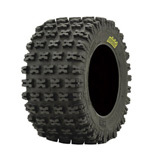 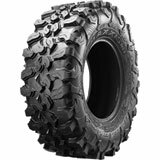 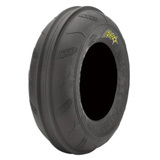 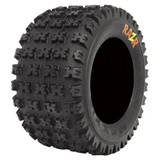 We carry only the best brands in ATV tires like ITP, Maxxis, Kenda, Duro, Skat-Trak, Tusk and more and we have ATV tires in both bias play and radial ply construction. 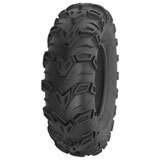 We’ve made it fast and easy to find the tires you need with our online search filter which allows you to search by brand name, size of tires you need, terrain you’ll be riding on or even the price you want to pay. 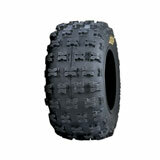 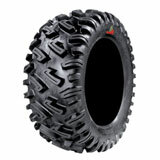 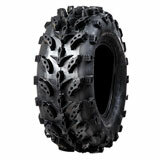 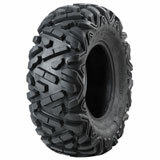 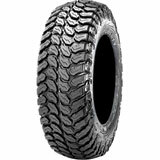 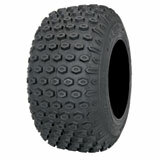 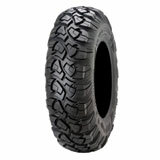 Get high quality ATV tires that will last for years to come, but won’t cost a fortune – only at Rocky Mountain ATV/MC.com.